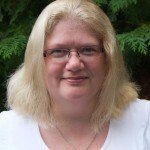 Sue Littleford, an advanced member of the Society for Editors and Proofreaders (SfEP), has written a series of four blog posts exploring how the internet has contributed to the democratisation of the English Language. In part four, she considers the Oxford, or serial, comma. In this series I’ve talked about the power of the crowds, the predicted rise of the style guide and the pointlessness of spelling reform. 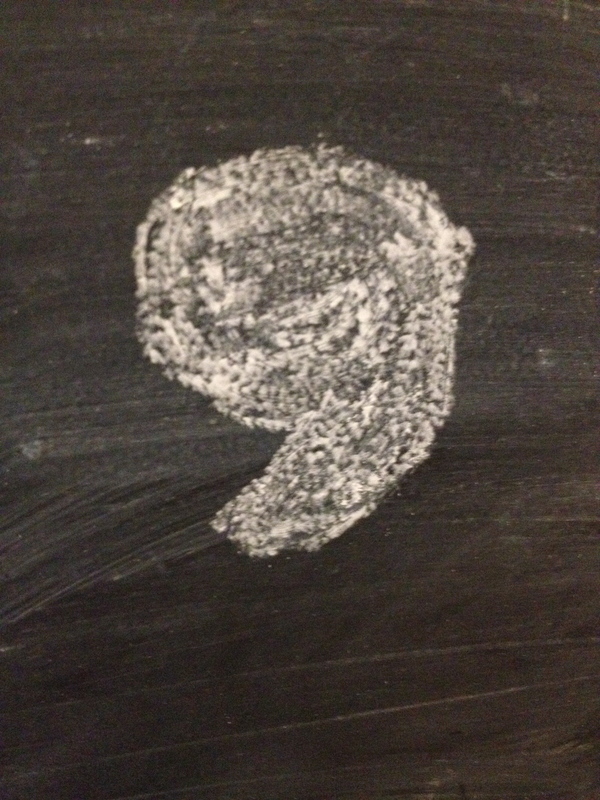 And now, my final soapbox – the Oxford, or serial, comma. The arguments I’ve seen online – wow. Just … wow. The infographics! People spend serious time, effort and creativity on arguing why the way they were taught is the only right way. 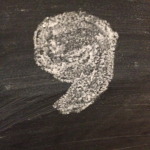 There’s blog post upon blog post explaining clearly why the serial comma is the saviour of the written word, and blog post upon blog post explaining why the serial comma introduces confusion. Most are accompanied by examples that show that commas can’t always rescue a badly thought-out sentence. I witnessed an interesting account online, not so long ago. The question arose as to what order the two sets of quotation marks and a full stop take at the end of a quotation within a quotation in American English, being edited by a Briton. And two people said almost the identical thing, independently. One was following the argument online, the other, an American professor, had been consulted offline. Both said, of one possible order or another that ‘it hurt to look at it’. And there’s the problem in a nutshell. Those people had been taught one particular Rule, and stayed loyal to that Rule since their formal education ended. Both certainly knew that other varieties of English exist. Both found it hard to look at punctuation in a particular order (no matter that logical arguments could be brought to support either one) because – drumroll, please – it wasn’t what they were used to, not What They Had Been Taught. And as for quotation marks, so for commas, serial or otherwise. There are times when using a serial comma helps; there are times when it hinders. There are times when omitting a serial comma helps; there are times when it hinders. There is no argument, no matter how logical, that will get past someone who expects a serial comma in a given place to accept with a willing heart that no serial comma is fine. There is no argument, no matter how elegantly adduced, that will stop someone who was taught no to serial commas from choking up a little when they see one used ‘unnecessarily’. Habit and expectation are not easily overthrown. While I was writing this post, a comma question popped up on Facebook. The problem was that a sentence seemed to have too many commas and the editor involved wanted to hoick them all out, to fit with his rather set ideas on where commas go, as if the rhythm of the writing, so much the author’s voice, was a mere frippery in the face of What He Had Been Taught. What was key, though, was he, an American, was editing a British author and he wondered if these commas were a fixed feature of BrEng, as he kept encountering them. The polarisation is a nonsense, of course. The internet blurs the distinctions between what we may think of as BrEng and AmEng, and the use and abuse of commas will find some middle ground. Last year, an American editor reported on one of the social media sites that she was observing a tendency towards the ‘British’ style of quotation marks, as it was more logical than the ‘American’. Exposure to these different styles, and the ability of the readership to see them both in quick succession is now greater than ever. The internet is in play. I have a dream. One day, the serial comma won’t have a name: there will just be commas that you put in or leave out as needed for clarity. It may be tricky getting there – I was going to make a quip about Big Endians and Little Endians, when I found out that they are now computing terms. The internet – democracy in action. 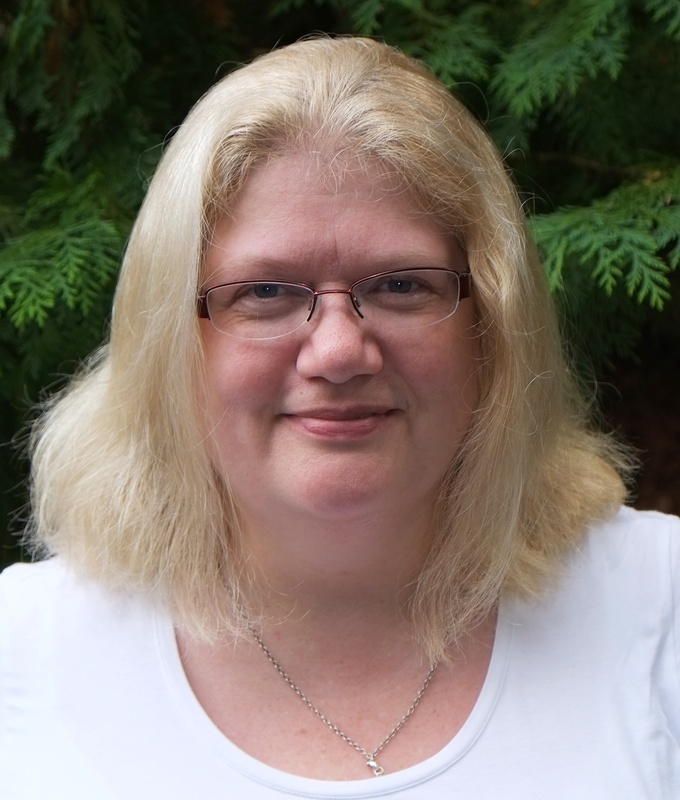 Proofread by SfEP ordinary member Christina Harkness. This entry was posted in Language and tagged comma, Oxford comma, quotation marks, serial comma on November 13, 2014 by admin.